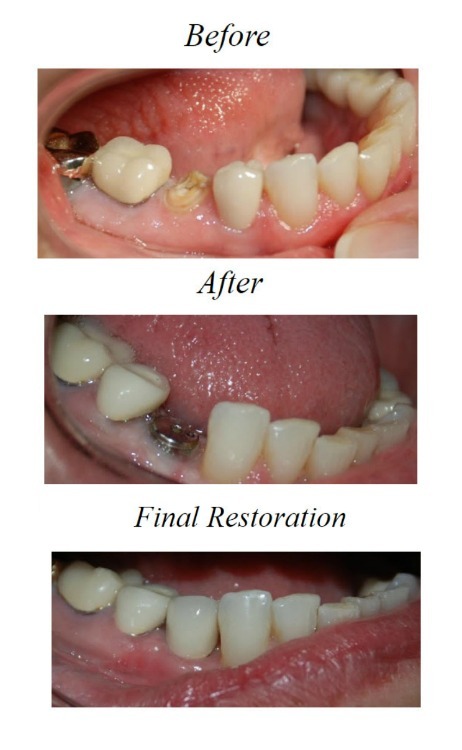 Dental implants are an excellent option for replacing lost teeth due to injury or disease. What happens during an implant procedure? Our professional team performs dental implant restoration by attaching artificial teeth to implants anchored in the bone below the gum line. After the anchor has been surgically placed in the jawbone, an artificial tooth can then be attached to the implant. After the implant has been placed, your gum and bone will continue to grow around it, ensuring that the implant stays firmly in place. The end result is a strong, secure tooth that is virtually indistinguishable from your natural teeth.